ホーム > HIP HOP K〜O > LIGHTER SHADE OF BROWN / HEY D.J. 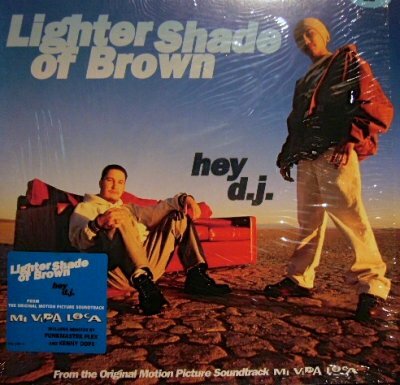 LIGHTER SHADE OF BROWN / HEY D.J. World Famous Supreme Team の定番大ネタ使いで大ヒット!!!! 人気のFunkmaster Flexの"Flex B-Boy Mix"、Kenny Dopeの"Ken-Lou New School Mix"も収録!!! !